A very stylish honeymoon indeed and an exceptional start to married life. 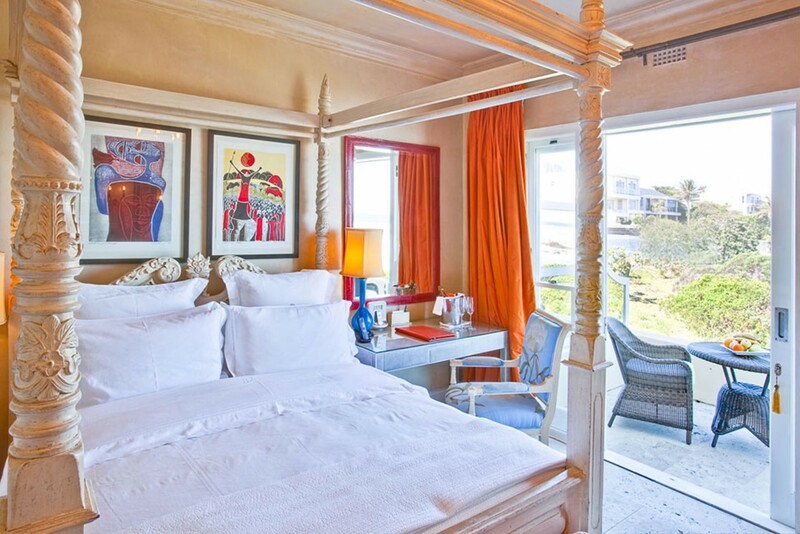 With private chauffeured transfers and virtually fully inclusive throughout, this five-star itinerary begins with a top beach hotel in Hermanus on the Cape coast where you can relax by the pool, stroll through the fynbos flora, and enjoy the marine environment. 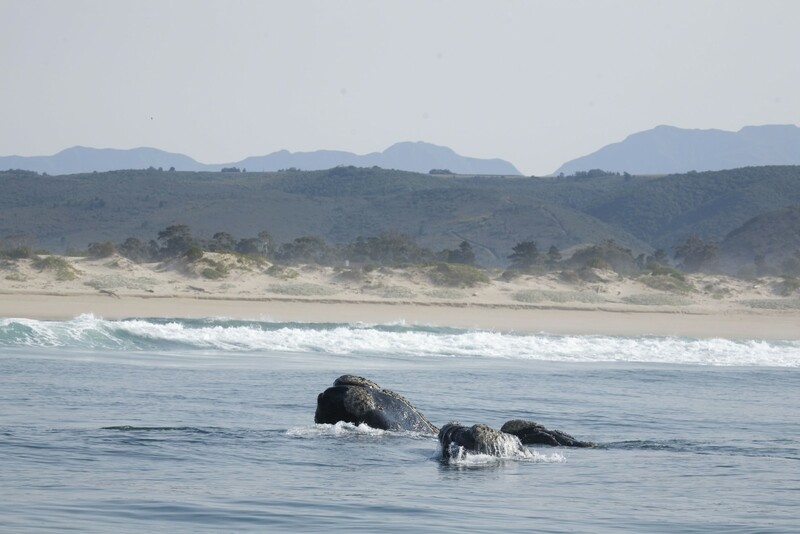 In season (June to October) you may not even have to leave the hotel in order to see southern right whales cavorting before your eyes. 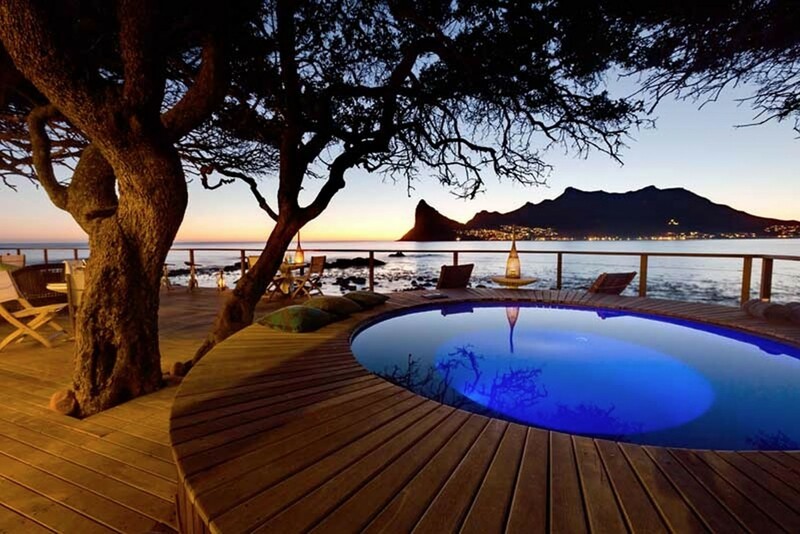 Enjoy a taste of Cape Town’s manifold delights before going on safari in Kruger’s Makalali and Sabi Sands Private Game Reserves based at two luxury safari lodges with extra-romantic twists such as a private sleep-out and bush bath under the African skies. Please be warned: we will all be very, very envious should you choose to book this itinerary (but don’t let that spoil it for you). Arrive Cape Town and transfer to Hermanus. 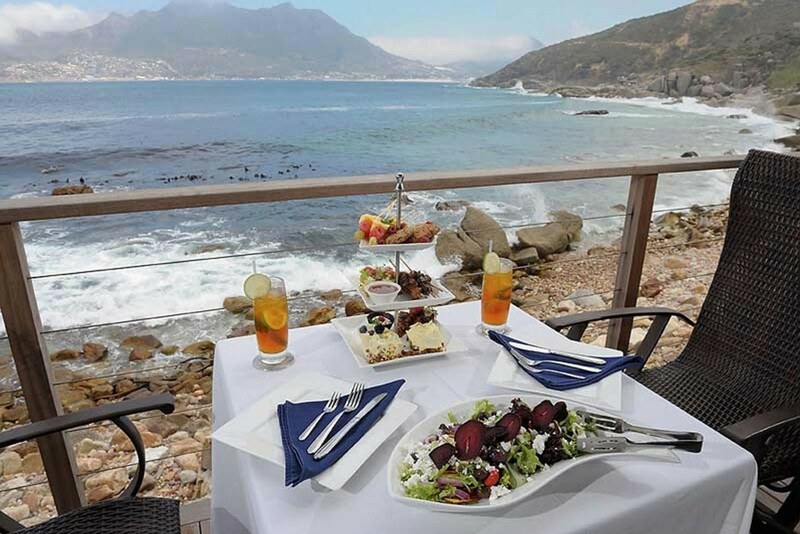 The erstwhile quiet fishing village of Hermanus has become quite lively and popular as a holiday destination and one of the best locations in the world to observe the southern right whale. Between June and November they come inshore to breed and raise their young. 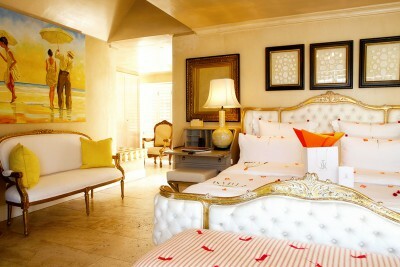 Local drinks, snacks, mini bar, laundry and house wine are all included. Staying at Birkenhead House. Includes All Meals. At leisure in Hermanus (complimentary shuttle from the hotel to town). 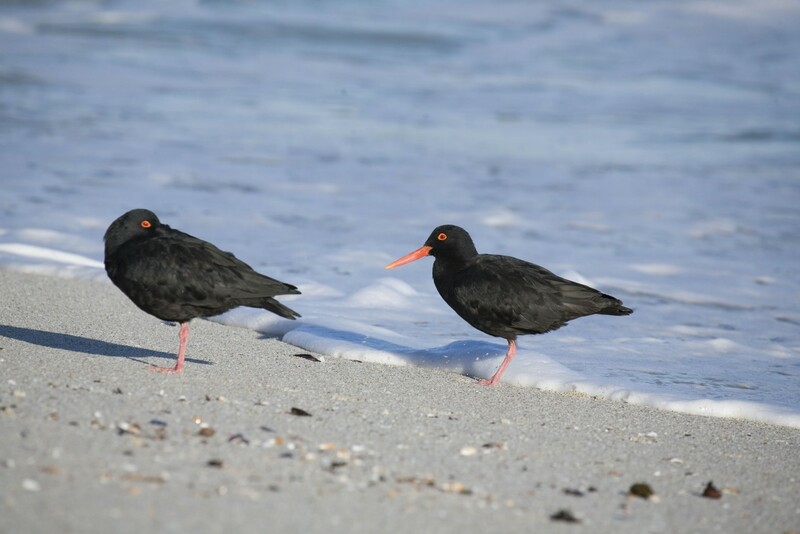 Enjoy the beach, marine life and walking trails. Whale watching trips offshore can be arranged for close views of the right whales and to look for humpback and Bryde’s whales and see the many seabirds that come to feed in this rich environment. Another day at leisure in Hermanus, with optional activities that can be arranged if desired. Or just pamper yourselves by the pool at your luxury hotel. Transfer to Cape Town to enjoy a private city tour, taking in all the key sites including a cable car up Table Mountain for breathtaking views (weather dependent - ticket payable locally). Rest of day at leisure to enjoy the superb beach-side location of your superb hotel. Staying at Tintswalo Atlantic. Includes Breakfast. Luxury sedan private transfer to the airport. 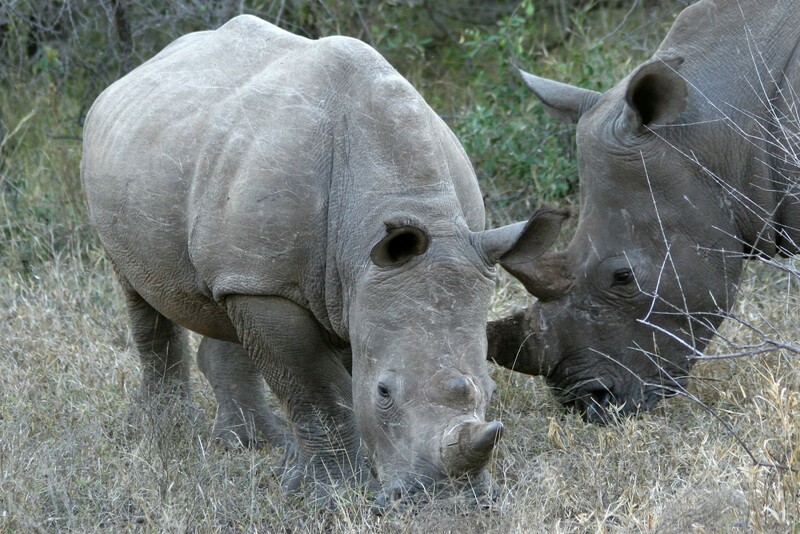 Fly via Nelspruit to Hoedspruit and then transfer to Makalali Private Game Reserve. Settle in to your intimate and exclusive camp. 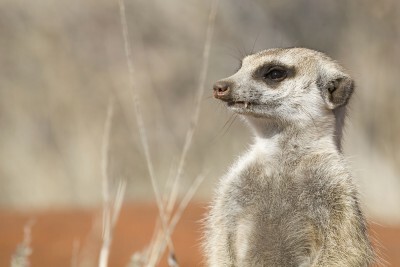 Afternoon safari in the reserve, where sightings of elephants and big cats are frequent and there is a large diversity of other game to observe. Staying at Garonga Safari Camp. Includes All Meals. 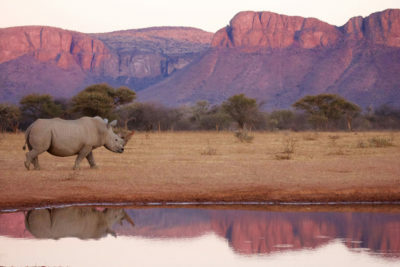 Enjoy safaris in Makalali Private Game Reserve. Spend the evening relaxing in a romantic bush bath under the African sky. 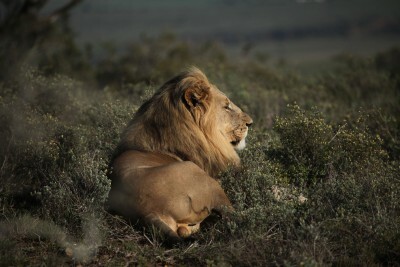 Morning and afternoon game drives in Makalali Private Game Reserve. 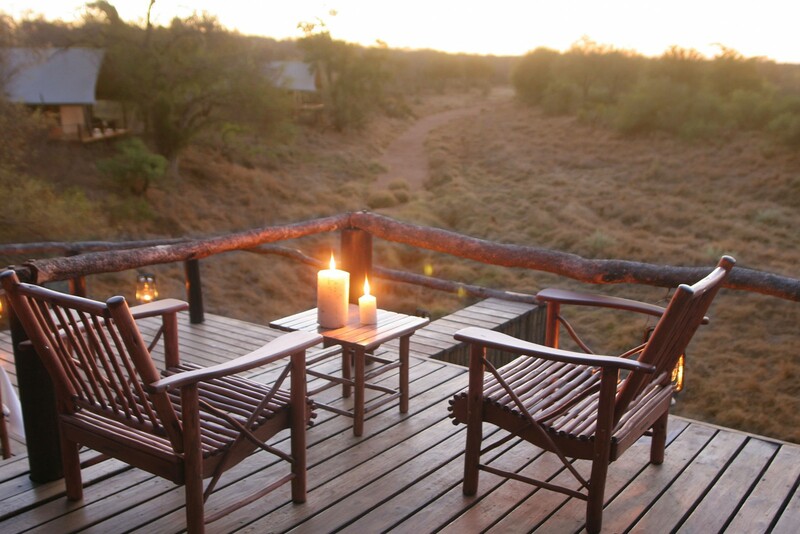 Staff will take you to your private deck in the middle of the bushveld, with picnic hamper and hot and cold drinks for a night under the stars - a magical experience. Staying at Garonga Sleep Out. Includes All Meals. Transfer to Hoedspruit airport and fly to Nelspruit. Connect on light aircraft to Londolozi airstrip in the Sabi Sands Private Game Reserve. 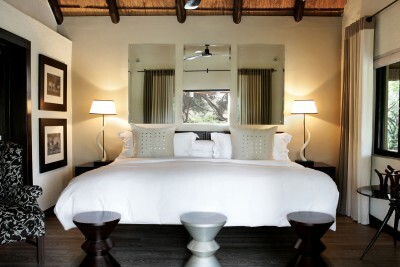 Your stay includes game drives, local drinks, house wine, nature walks, yoga, gym and all laundry. 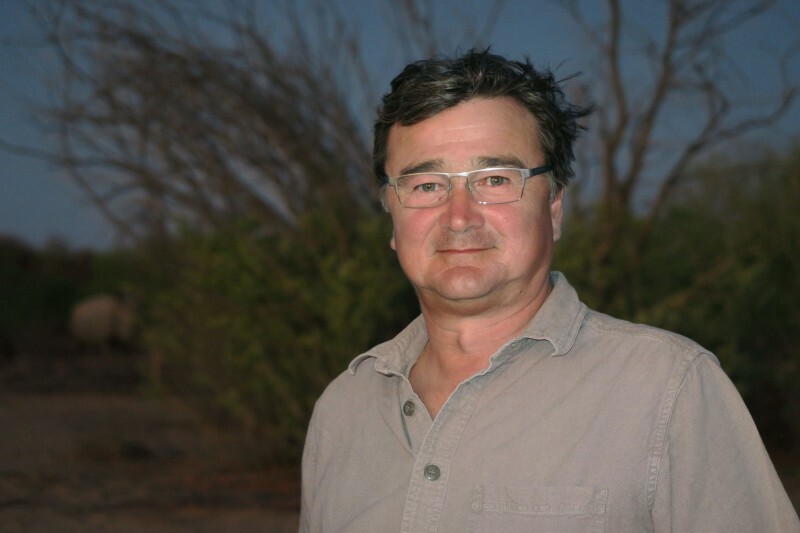 Staying at Londolozi Varty Camp. Includes All Meals. 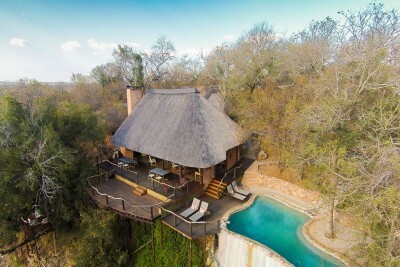 Safari activities in the exclusive Sabi Sands Private Game Reserve. 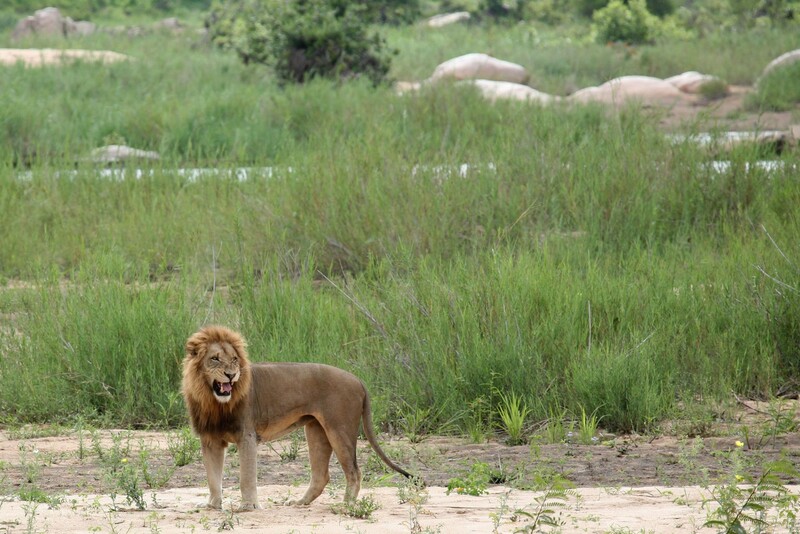 The Sabi Sands reserve adjoins the world famous Kruger National Park and supports an extraordinary density of big cats and other game and offers some of the best leopard viewing anywhere in Africa. 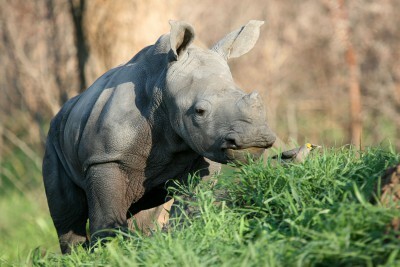 Another day of safari activities in Sabi Sands Private Game Reserve. Transfer to the airport and fly to Jo'burg. Use of the airport Premier Lounge before connecting with onward flight to the UK. Depart South Africa. 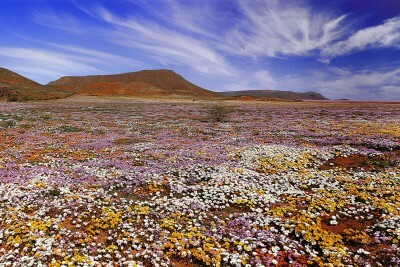 Fly from London to Cape Town, return from Johannesburg. 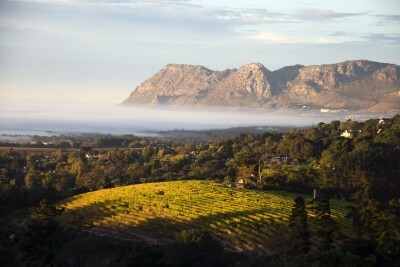 Perhaps add a few of days to see more of Cape Town and/or tour the beautiful wine lands.